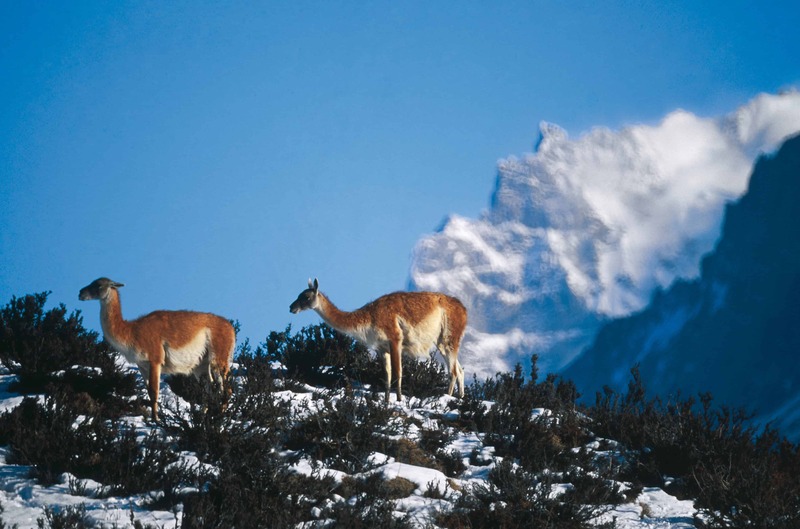 What sets Andean Treks, Inc. apart from other specialty travel operators is our attention to detail. We pioneered our first adventure tour in South America in 1980. 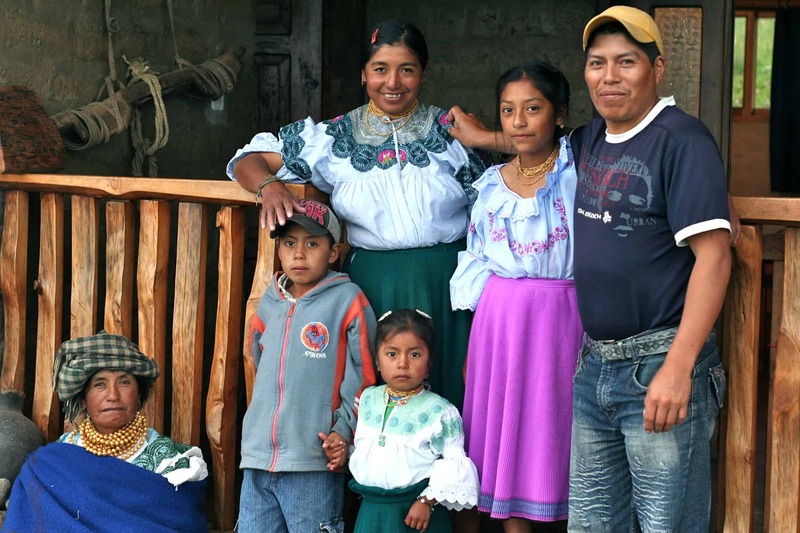 Through the years, we have embraced opportunities afforded by improved access to remote regions, to modern communication, to better restaurants and hotels. 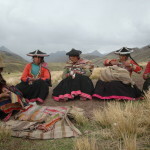 At the same time, we have retai ned our respect for traditional cultural details which live on in the contemporary era. You benefit from our sensitivity to these details, which we build into every trip. 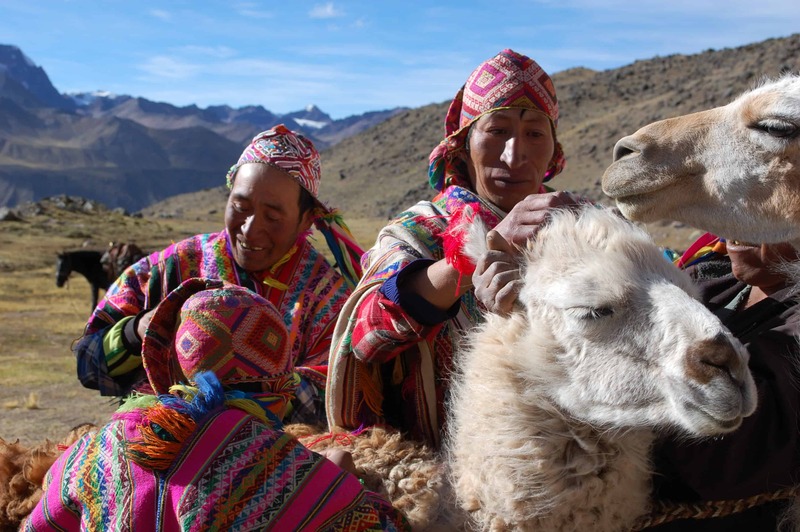 With Andean Treks, you discover the continent’s authentic roots. 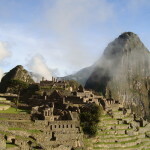 Machu Picchu is our passengers’ most popular destination. 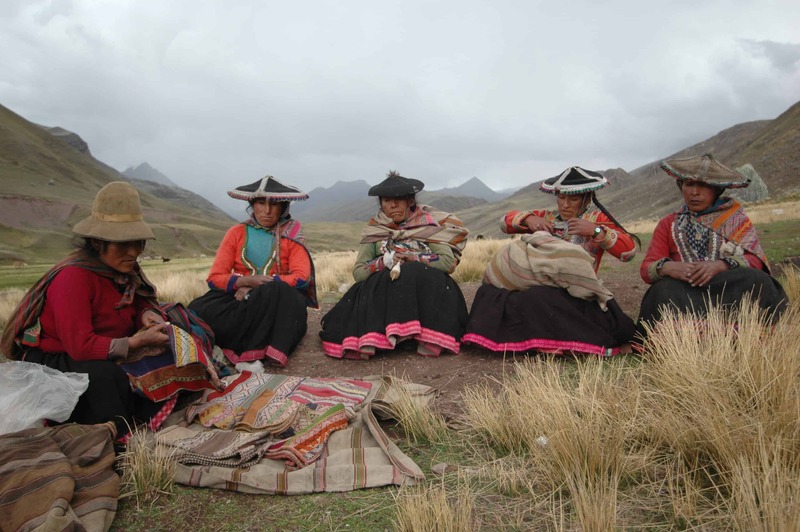 Arrive by train, or join our classic Inca Trail trek. We also offer a delightful one-day hike, where your first view of the famous mountaintop citadel is from a ridge high above the Lost City of the Incas. 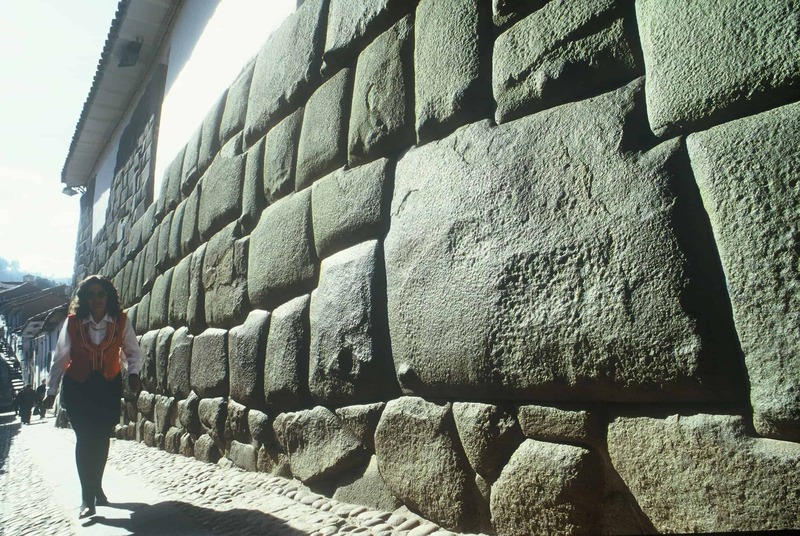 Your Machu Picchu visit is the core of a thrilling week which we design to suit your preference for the perfect adventure holiday. If your dreams include Patagonia, the world-class mountains of Fitz Roy and Torres del Paine will have your heart beating fast. Since the Patagonian peak season overlaps North American winter, you can easily exchange those short daylight hours back home for days in Patagonia where the twilight lingers until late in the evening. 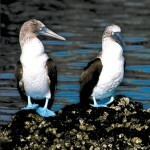 Wine country in Argentina, Galapagos cruises, Amazon wildlife excursions – we have the experience to put you where the action is, with top guides and lodgings. Give us a call. We’re easy to reach, and able to transform your dream trip into reality.